If you’re not internet savvy, chances are this track will float right over your head. 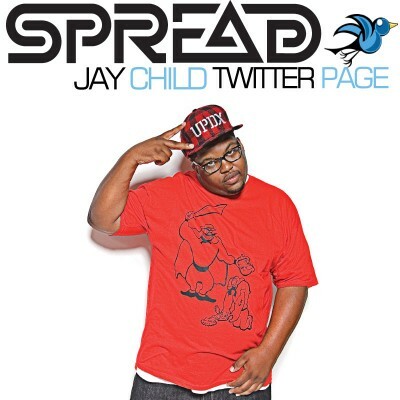 On Jay Child’s latest single, “Twitter Page”, a electro-fused, lazy ode to the social networking site. This track is definitely a sign of the times, “Pics of RiRi and Cassie’s Vee Vee” definitely had the internet going nuts awhile back. And Portland producer Dekk [from Luck One’s Beautiful Music in sidebar] does not fail to bring you a fresh sound. As an artist, this song could be a gift and a curse. There has already been a growing schism between the streets vs. the internet, and I only foresee the gap widening in the coming years. Jay Child – founder of Portland’s Black Government crew has already paid is dues in his native Portland and is hungry to come take your spot through the information super highway (c) The 90’s. 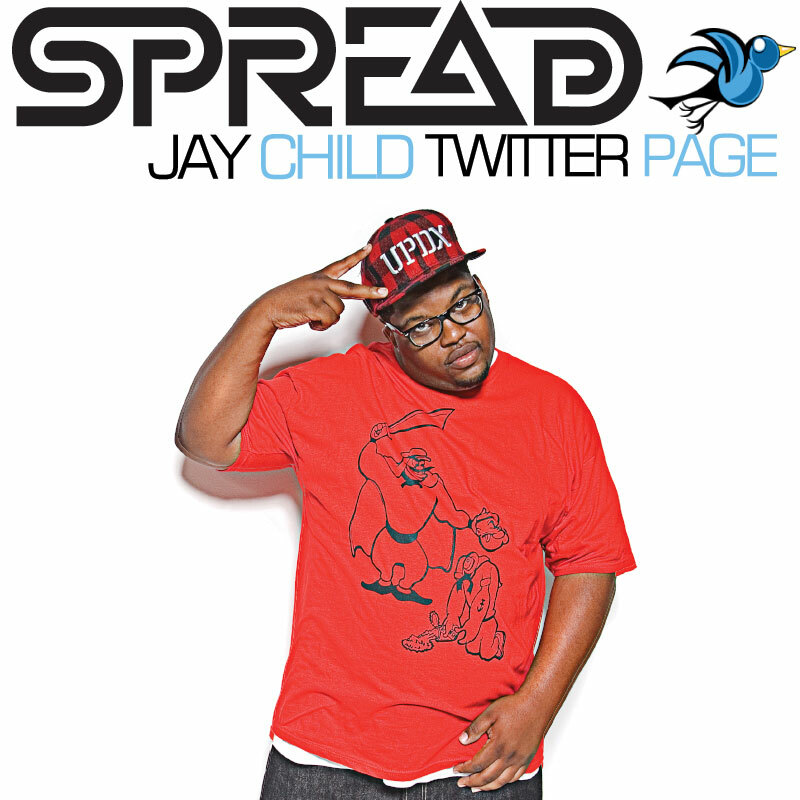 His debut album, A Child is Born will be available on iTunes August 2009.